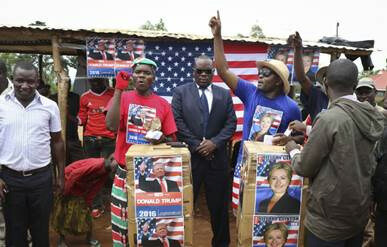 Africans were tweeting and messaging about the surprise outcome of U.S. elections last week that left many in the developing world worried for the future. Kenyan-American and distinguished professor Makau Mutua was “quarterbacking” as a “day after” couch potato who second guesses why his team lost. “Hillary Clinton was defeated by “White-lash”, as opposed to “White backlash”, he wrote, an opinion shared with CNN reporter Van Jones. 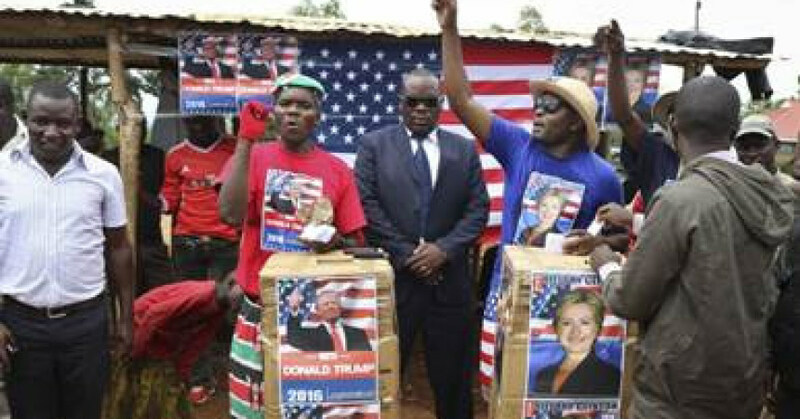 Charles Eboune, an international relations expert in Cameroon, was dismayed that Clinton’s decades of experience in Washington couldn’t carry her to victory. “[The] majority is not always right,” Eboune told VOA. “(Trump’s) received congratulations from many African leaders, including those they call the sit-tight leaders, the overstayers, the dictators, the despots, the tyrants,” commented NPR reporter Ofeibia Quist-Arcton in Senegal. “Some of Africa’s leaders, especially those who aren’t popular in their own home countries, are, if not rejoicing and jubilating that they’ve got President Obama and Hillary Clinton off their backs, are certainly saying ‘those who have been hectoring us about human rights, about gay rights, about all sorts of things are no longer going to be in Washington, so phew,’” she said. As of this writing, eight African presidents have officially sent congratulations via their official twitter handles, starting with Burundian President Pierre Nkurunziza, followed by Ghana’s John Dramani Mahama, who himself heads to the polls in December this year.